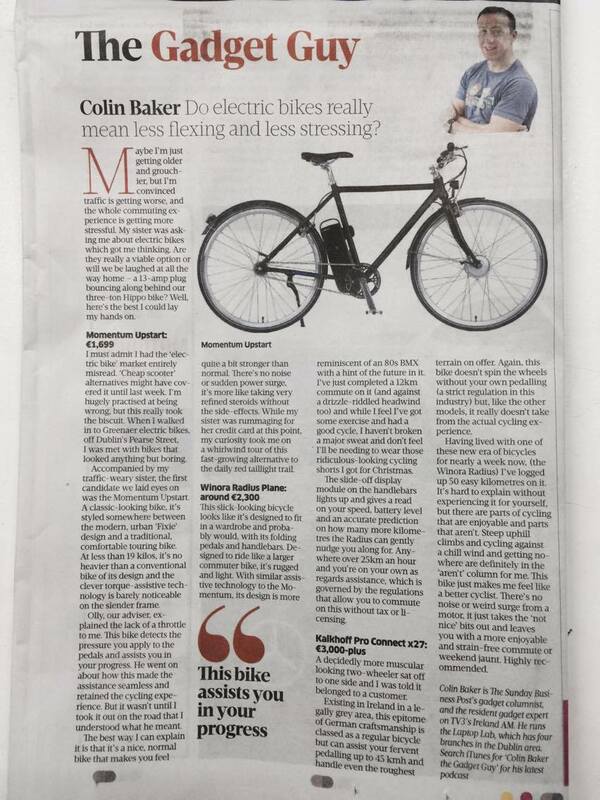 Our Electric Bikes reviewed by the ‘Gadget Guy’ in the Sunday Business Post ! 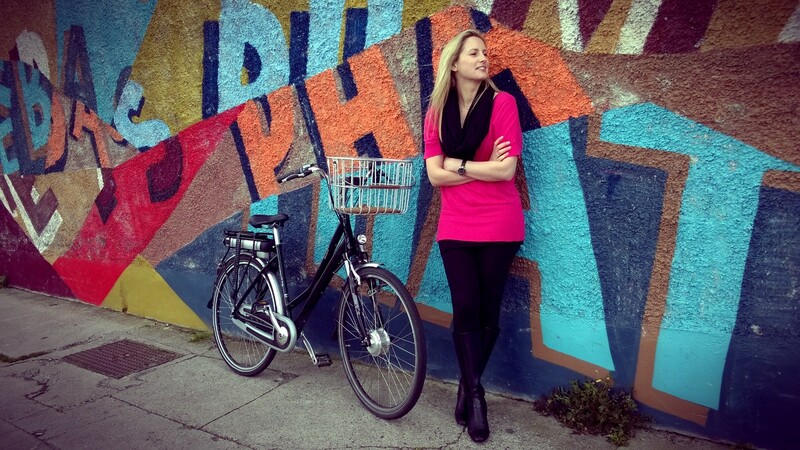 “There are parts of cycling that are enjoyable and parts that aren’t (…). 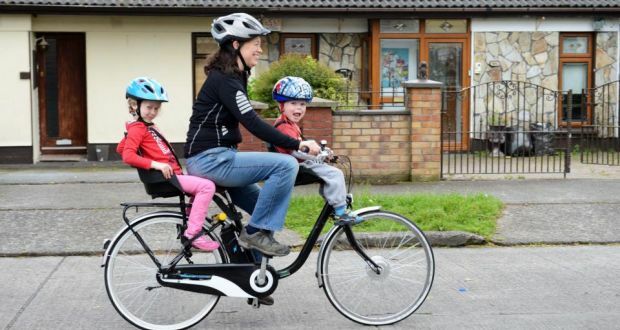 This ebike* just makes me feel like a better cyclist. There’s no noise or weird surge from a motor, it just takes the “not nice” bits out and leaves you with a more enjoyable and strain-free commute or weekend jaunt. “The sheer effortlessness in moving off became addictive. 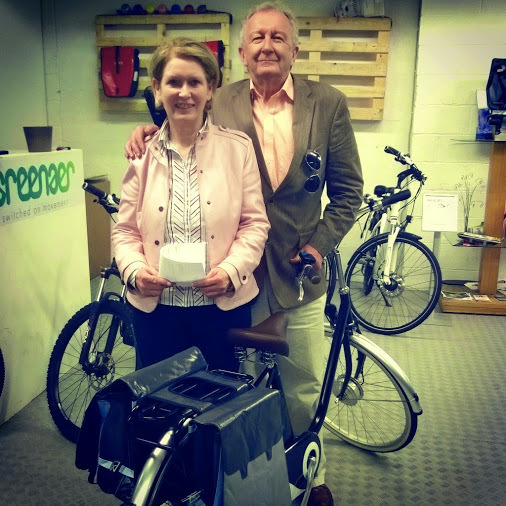 “The knowledge, expertise and customer service I experienced at Greenaer gave me great confidence in buying my Kalkhoff electric bike. I’m very happy with my purchase and the on-going support from the staff at Greenaer. 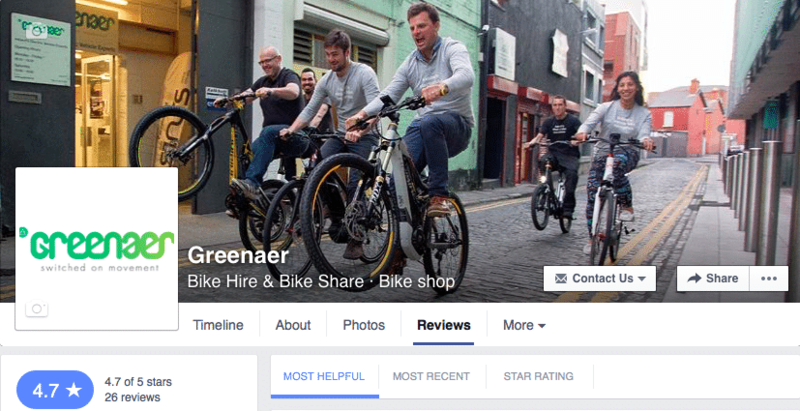 If you’re considering making the move to an electric bike then you have to visit Greenaer. 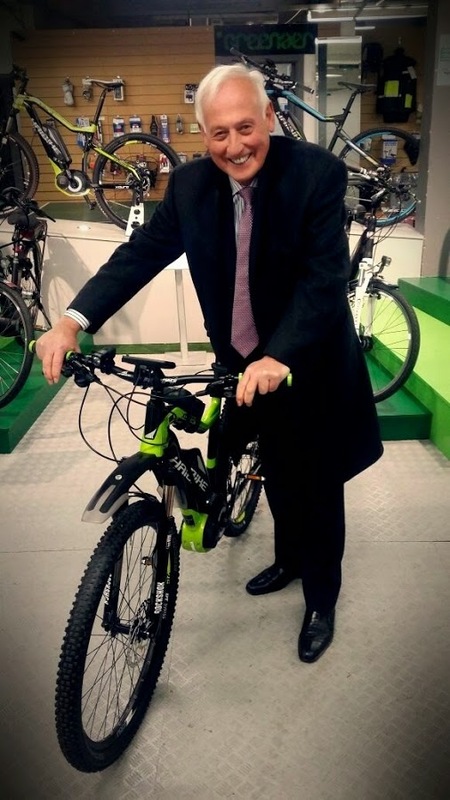 “I have a 15 km commute to work, was considering buying a car but instead bought an ebike. The bike cost around the same as the insurance and tax for the car for one year, so I saved a lot of money….It gets me around the city faster than any other means and gets me to work in 30 mins. Love it. Staff are amazing, they really know everything about this stuff inside out and care about their customers. 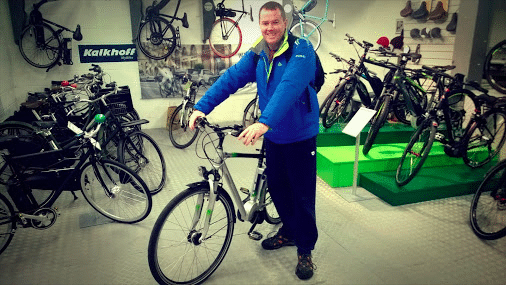 Brian needed a sturdy electric bike to carry his ladder everyday; this Kalkhoff is his new working tool ! 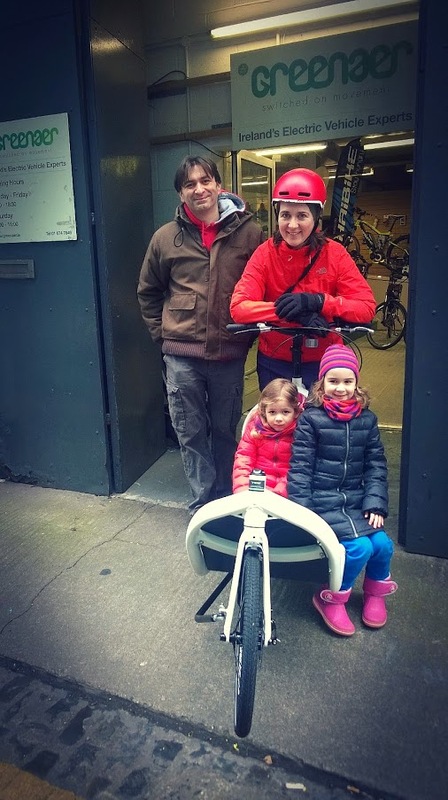 It’s always great to see a family leaving the shop on a cargo bike, like Niamh & Amir and their new trioBike Cargo ! Eamonn rides a BH 650B in Oz. 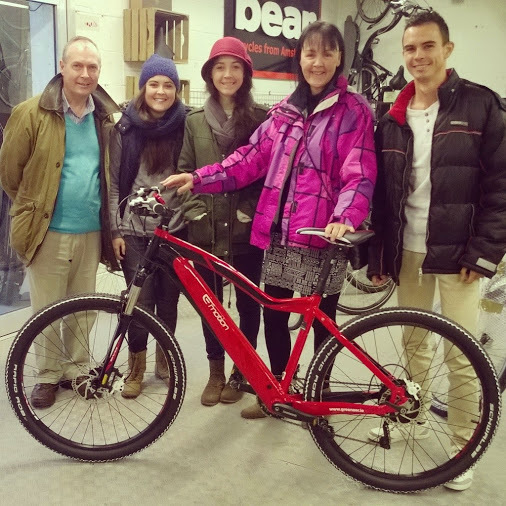 His family came to pick up his new BH Evo 27.5 for their home in Ireland ! David about to explode with happiness with his new Haibike Xduro ! Angela is the happiest lady in Galway since her lovely husband gifted her a classic Momentum Electric Model T ! 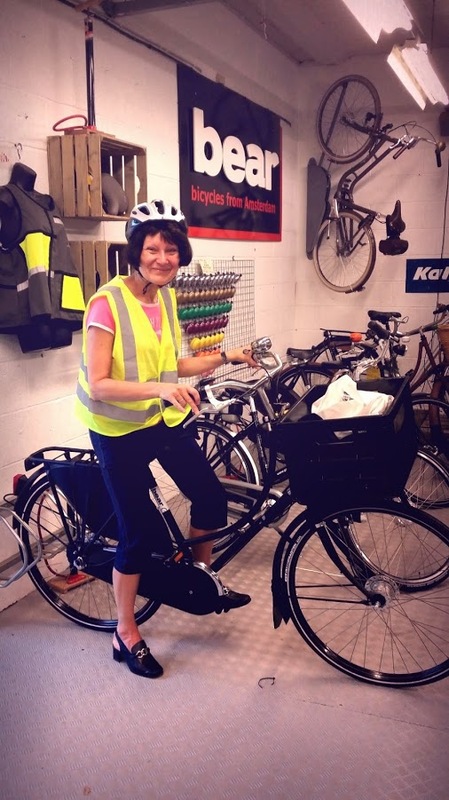 A trip to Amsterdam with @Bearbicycles was the decider for Greta ! 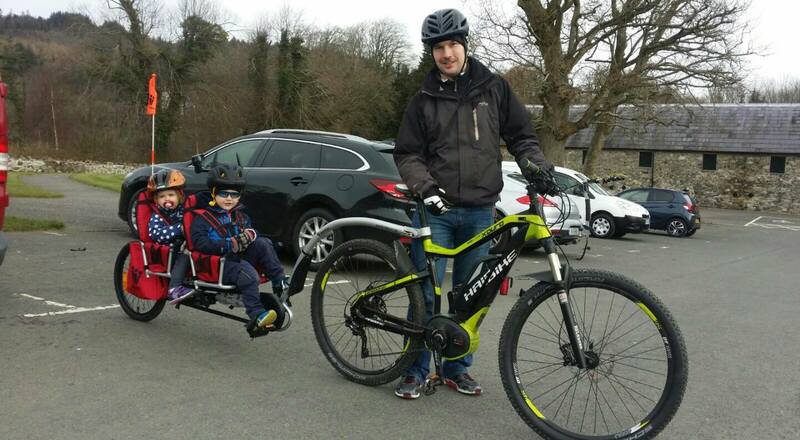 A new Greenaer customer enjoying a family outing on their new Haibike and Weehoo trailer. A very random meeting up in Castlewellan this weekend!